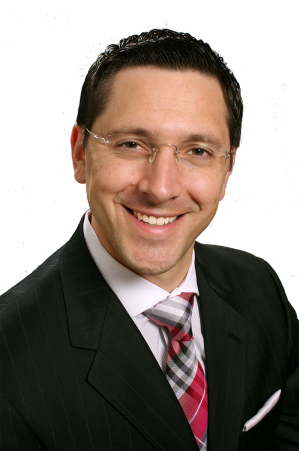 Criminal defense attorney Daniel M. Rosenberg is a former Burlington County Assistant Prosecutor and New Jersey Supreme Court Judicial Law Clerk. 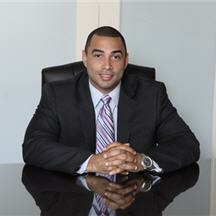 He has represented defendants through all phases of the criminal process. 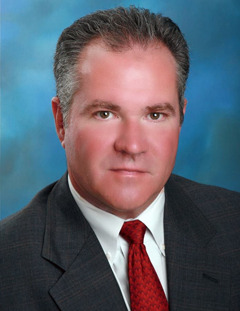 As a former assistant county prosecutor, he has tried criminal matters from both the prosecution and defense perspective. 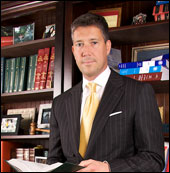 Ed Appel is a well-respected local South Jersey DUI Lawyer that will fight aggressively to defend you in your DUI case. 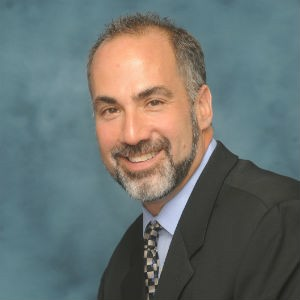 Ed Appel has the trial experience and know-how to achieve the best possible outcome in your case. 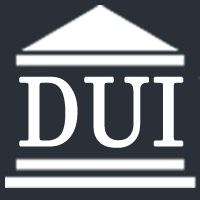 On average Ed represents 3-5 South Jersey DUI cases every week.